2. 10+ years relevant in Tele-communications. 3. 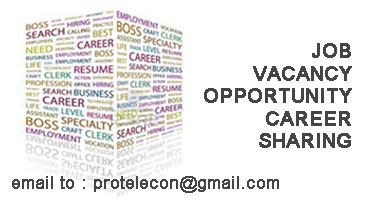 At least 3 years NOC management / Power Manager experience in Operator or Managed service project. 4. To perform L2 support functions on all Power equipment used in the project. Including Genset, Rectifier and other power related equipment’s. 5. Supervise technical activities, Follow up and guidance to all filed team members to get the needful work done timely and efficiently. Ensure SLA is met. 6. Addressing queries, concerns of customer for their satisfaction and without loss to ZTE interests. 7. Analysis and escalations of serious concerns with field team and suppliers for remedy and improvement. 8. Provide on-the-job training and guidance to new and replacement personnel.